 During the summer Heart Six Ranch runs all inclusive week long stay in which you get to do all this and more. We are in Grand Teton National Park and Bridger-Teton National Forest and at the South entrance to Yellowstone National Park. One day of the week we even take our all-inclusive guests on a tour to Old Faithful Geyser and The Grand Canyon of Yellowstone including Artists Point made famous before pictures by Moran’s famous painting that hangs in the White House.  We also provide transportation to the town of Jackson which is South of Jackson Hole where the ranch is located. While in town you can shop, eat, explore, or go to the rodeo. 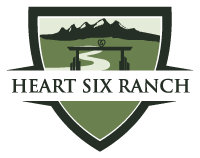 For meals we offer both the Buffalo Valley Cafe and the Bronze Boot Saloon & Restaurant. The Buffalo Valley Cafe is over 100 years old and was built by Beavertooth Charlie who is famous as a Scallywag and Scoundrel as well as one of the nicest guys in the entire valley at the turn of the century. He bought the Boggy Bench Ranch from the French Fur Trappers who acquired it from the Indians who stayed in the area during the summer on the banks of the Buffalo Fork River. The Buffalo Valley Cafe later passed to Ma Price who owned it as the Buffalo Valley River Ranch, Buffalo Valley Ranch, and later the Buffalo Valley Cafe. The Bronze Boot came from the Demaris Hotel in Cody, Wyoming and was an antique bar when they put it into that hotel in the 1880’s. I will write more on both of these historic items in a later post.